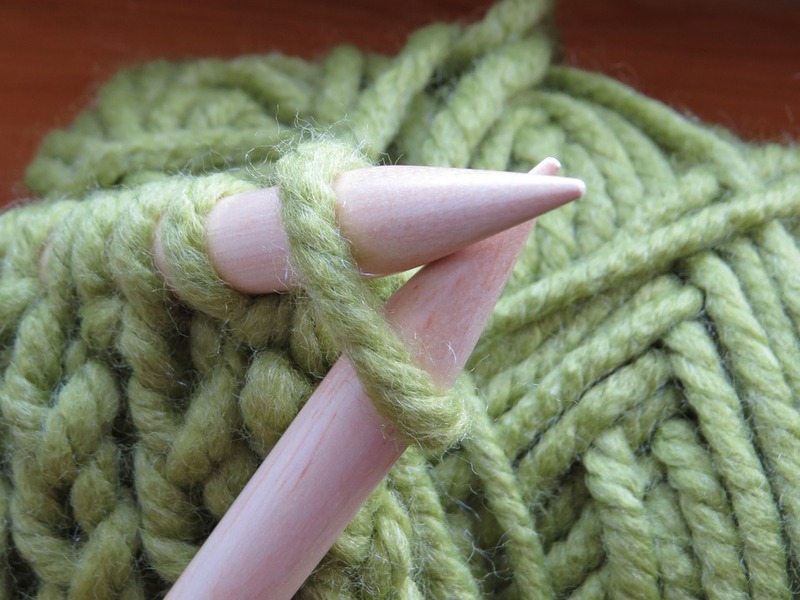 Learn about yarns and needles, how to cast on and do the knit and purl stitch, increases and decreases, read a pattern and make a simple dishcloth. Class fee: $5 for yarn and needles. This is a two-week series. Classes will build on the one before.